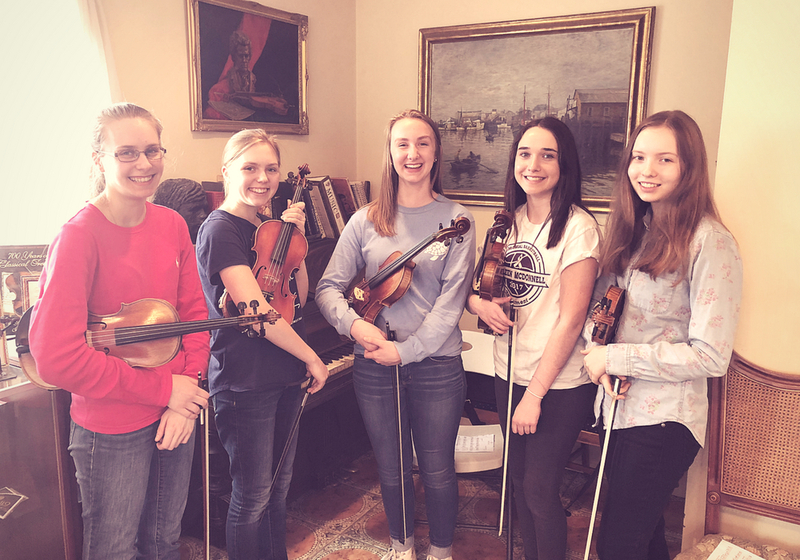 The Valenches Music Company turns students into lifelong players and lovers of music. Whether you’re 2 or 102, it’s NEVER too early or too late to begin an instrument. Maybe you played as a kid and always dreamed of picking up your instrument again, or maybe your grandchild plays and you’d like to play too. Whatever you may decide, the Valenches Music Company enjoys nurturing a love for music in all students, especially children, of which we’ve taught hundreds. About 95% of our students make music a permanent part of their lives after leaving our tutelage. 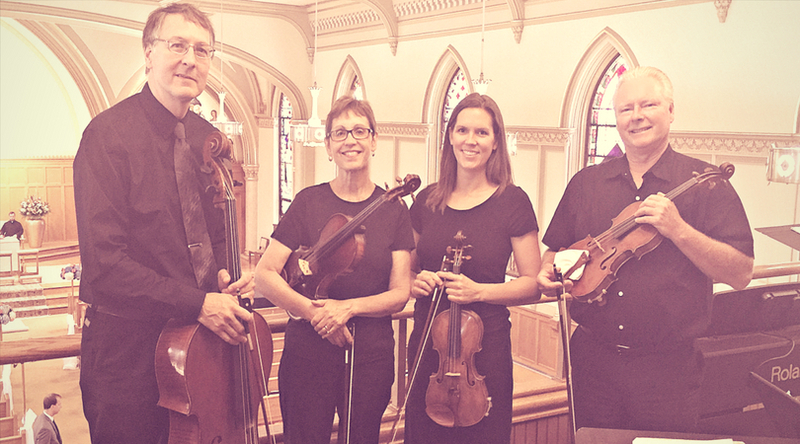 Some play in their community orchestras, at their churches or compose their own music. Others go on to play in professional orchestras or even become teachers themselves. Who better to teach you an instrument than people who can play professionally and beautifully? And while not all expert musicians can teach as well as they perform, the teachers at the Valenches Music Company pride themselves in their mastery of both teaching and playing. Our instructors are of the highest professional quality so there is no limit to the experiences we can provide to our students. Mary Had a Little Lamb? No problem. But we’re equally capable of teaching Paganini and Sarasate too. When it comes to musical virtuosity, we’ve got all the tricks up our sleeves. We can train you as a soloist or highly skilled music professional. 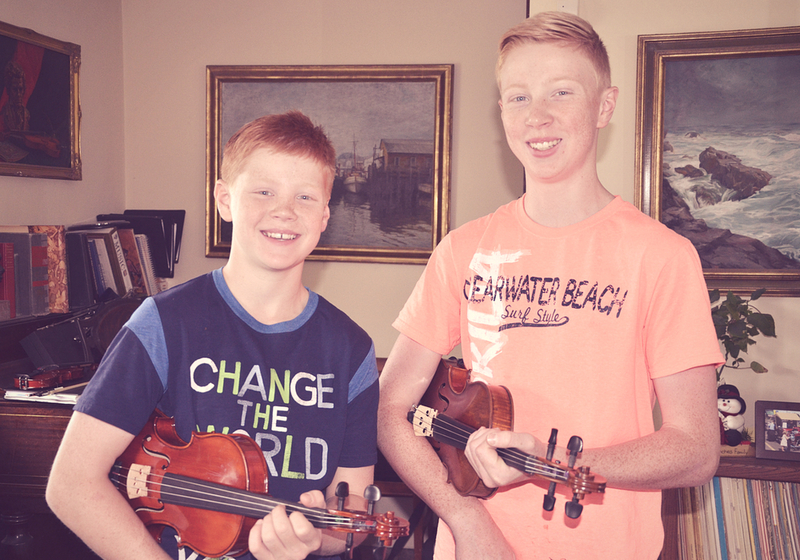 Or, if your goal is to simply be a hobby violinist, we assure you, you’ll be a darn good one. 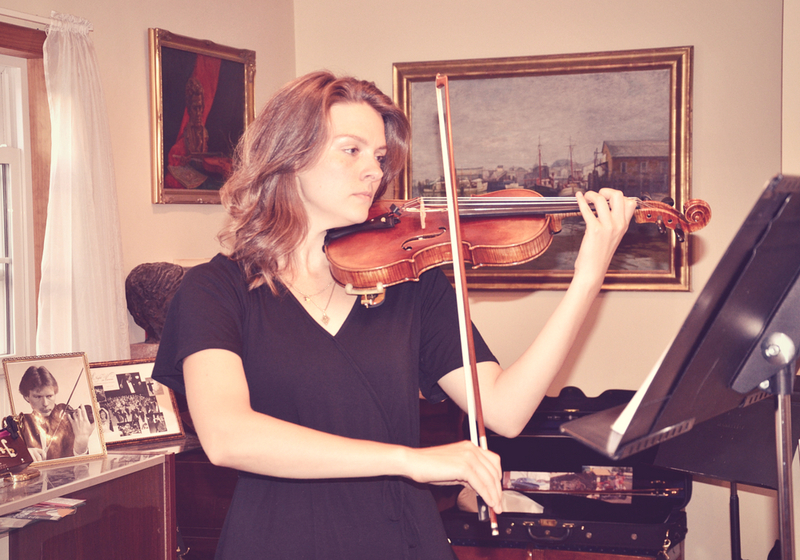 Whether you’re a hobby student or an individual interested in developing deep, advanced skills with your instrument, our teaching strategy is sure to offer a high level of proficiency in a minimal amount of time. Our instructors craft their style to ensure that each of our students meet their goals, no matter the level of proficiency they’re pursuing. At the Valenches Music Company, we prescribe immersion. You’ve probably waited a long time to get down to the business of making music so we won’t hold you back. Let’s get going with some basic skills and then learn as you go. Interested in teaming up with another musician to play duets? Let’s get to it. Craving your debut as a soloist in your community? We’ve got tricks to polish your playing. Auditioning for an orchestra? Let’s hone your skills. We want music to be a satisfying part of your life. Playing and learning alongside other musicians is half the excitement of studying an instrument. Experience is a great teacher and learning to play in various musical environments is key in developing your musical skill. The Valenches Music Company offers various ongoing and short term group music studies as a supplement to private instrument study throughout the year.